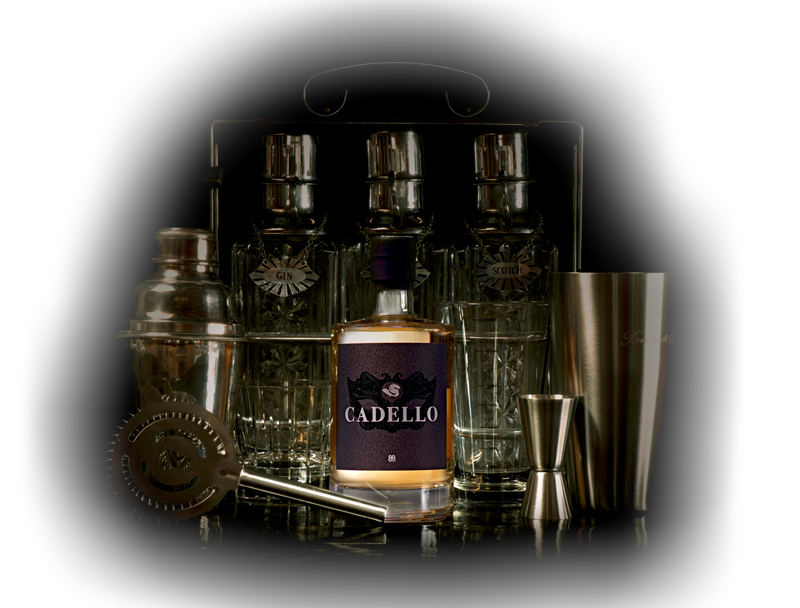 Cadello’s long, 60 second finish takes you on a bit of a journey and ultimately unveils flavours of coffee, chocolate, star anise, mint and vanilla, with hints of caramel, hazelnut and toffee. Finally, you get a unique flavour profile, which is a combination of all ingredients. Cadello is very smooth on its own. 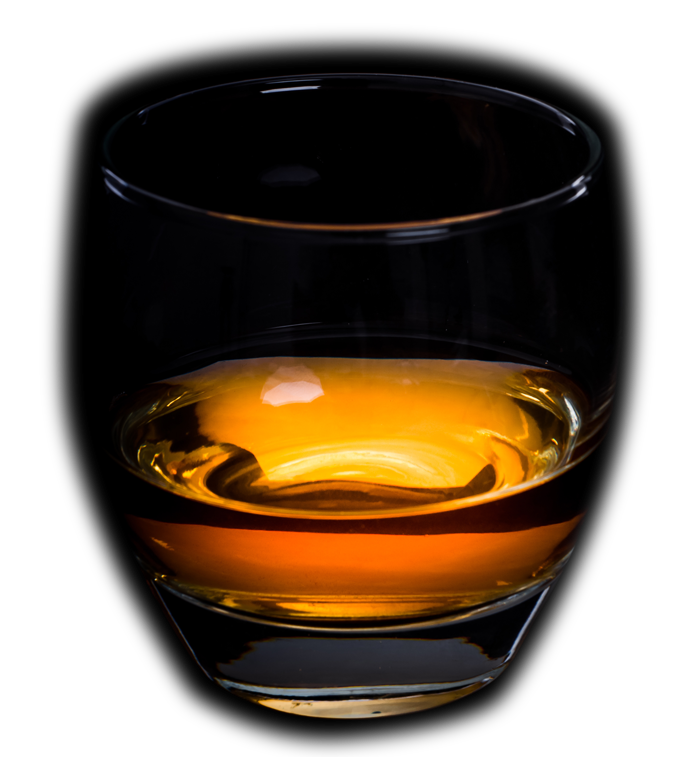 It is best served straight to allow the full compliment of flavours to take one’s mouth on the fullest available sensory journey. Many bartenders and mixologists from Zurich, London, Paris, Germany, Scandinavia and Mumbai have already created some very interesting Cadello cocktails.